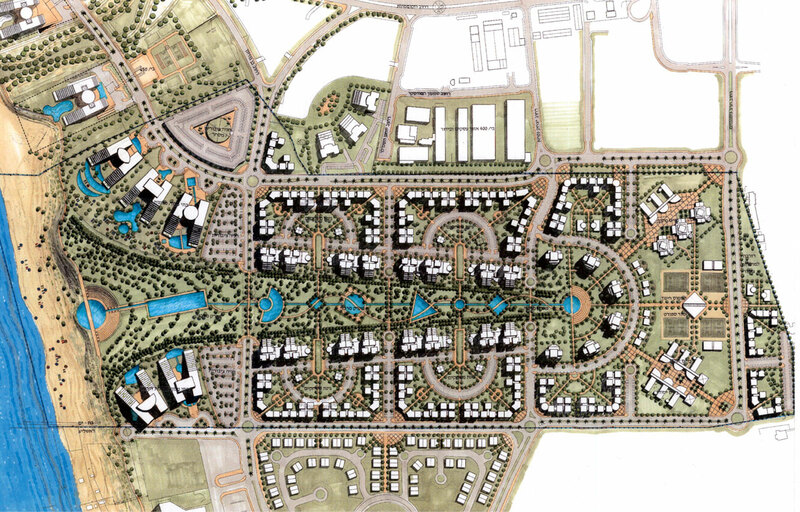 CLIENT: Bat Yam Municipality & Merchvey Pituach Ltd.
An urban design and masterplan for the south shore of bat yam city which was the winning competition design in 1997. The project includes approx. 4,100 apartment units in 17 to 25 stories and approx. 2,000 hotel rooms, all along a central park opening, as well connecting, each part of the neiborhood towards the sea. It is expected that here most of the city growth in 2010'S onward will take place. 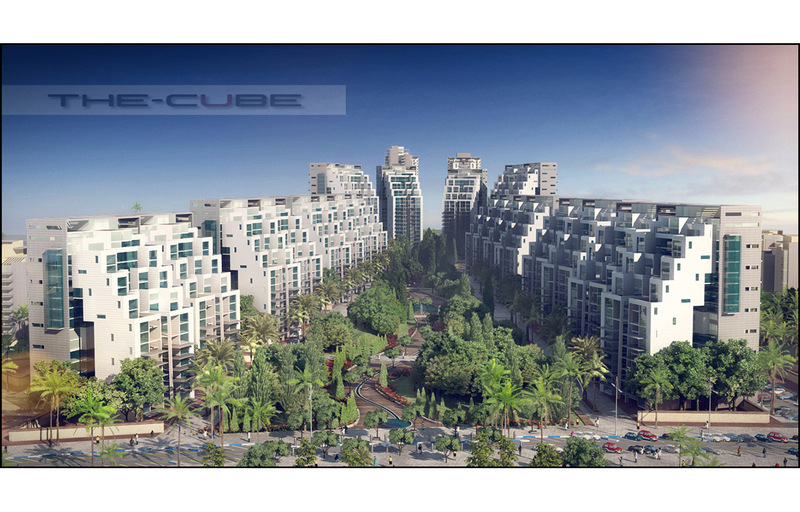 An urban design and masterplan for the south shore of bat yam city which was the winning competition design in 1997. It is expected that here most of the city growth in 2010'S onward will take place.